Never think that Keith Gilbertson Sr. was merely an iconic figure trotted out to provide inspiration to would-be Panthers. 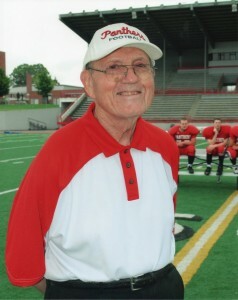 Even in his 80s, Gilbertson made significant contributions to the Snohomish High athletic programs he helped coach. David play football at Washington State. But until the end of his life, he still worked regularly with the SHS football team’s running backs, and provided meaningful support as a bench coach for the girls basketball team. His biggest impact, however, may well have been in the area of conditioning, where he never stopped learning and was a recognized genius. Head football coach Mark Perry cited one example. Where football players once were subjected to 100-yard sprints at practice, Gilby introduced a better regimen that more closely resembled actual football play. Instead of sprinting a specified distance, players are directed to run all out for just 5 to 8 seconds – mimicking the time of an actual play. Then they get 25 seconds to jog back to position for a second run. They repeat that cycle 25 times, and Perry says doing “25/25s” equates to about a full quarter of game play. “Rather than training them like track runners, he got us training to be football players,” Perry said. 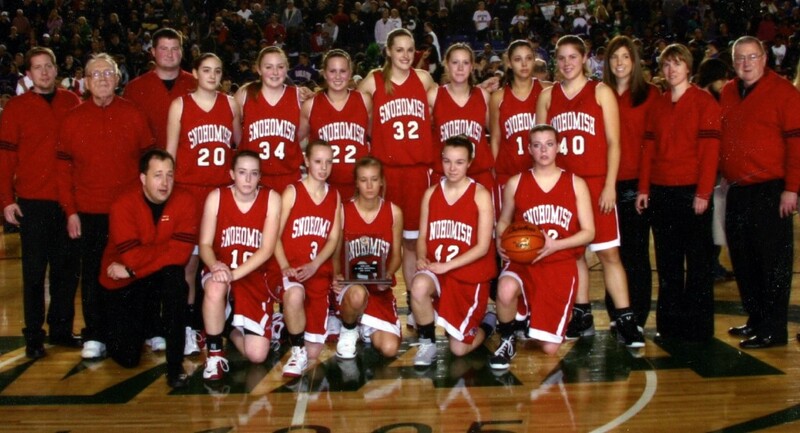 Gilbertson also developed and led the conditioning regimen for the girls basketball team, which has twice reached the state final under current coach Ken Roberts, a 1986 SHS grad who had Gilby for a coach in football and basketball. Roberts, who coached boys basketball before taking over the SHS girls program in 2000, recalled how Gilbertson helped him see valuable differences in the training of girls. “There’s a ton of colleges out there that still don’t get that (premise).